Is a spider paying you a friendly visit from time to time? Is your furniture being decorated by spider webs? Are you better off not taking your chances unlike Peter Parker? 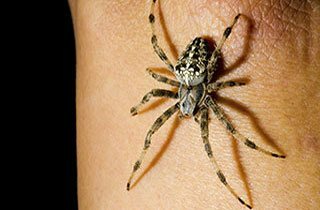 If you replied with a yes to any of the above questions, then it's safe to say that you probably have spotted one too many spiders for your liking and are in urgent need of spider control Melbourne. And really it's not just about it being another spider on the wall. The recorded number of spider species is a whopping 35,000. Of course not all of them are poisonous but well, no one in their right mind would want to take their chances especially when the chance in question is in the comfort of your beautifully set up dream home. Spiders waste no time in making any space a home of their own. Marking their space with webs that hold their prey hostage and so having them in your home is not something you can take lightly. 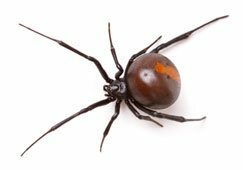 Spiders can enter your Melbourne home through small cracks and holes in the walls that are usually created to make way for electrical cables, or through open gaps in windows. And worse still they tend to hang out in basements, attics, cellars, closets, and leave no stone unturned in laying their eggs all over the place making it very hard to get rid of them completely. Now don't be so quick to dismiss them as threats only to people who are terrified of the creepy crawlies. And I warn you because some spiders are poisonous and since there are so many species of them, it's very hard to identify which one is. And to make things worse their bite can be very painful and highly dangerous if poisonous. Treatment for the same is very expensive too. 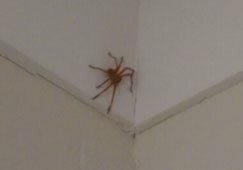 So it's best to tap in to even the smallest degree of arachnophobia you might have and take steps to get them out of your surroundings immediately. Keep a watchful eye if you're used to buying second hand furniture and frequent flea markets, then you may not even realize when you bring home a piece of furniture that contains a spider egg sac in it. You're better off with regular maintenance and cleaning of your home. Dust, dust away before you sit or sleep or even wear your clothes! You won't want one in close quarters with you. 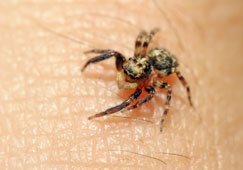 Of course you can try DIY methods and over the counter treatment but unfortunately ordinary insecticides that you get in the supermarket have no effect on spiders and do nothing to keep them away. Time wash the spider off! 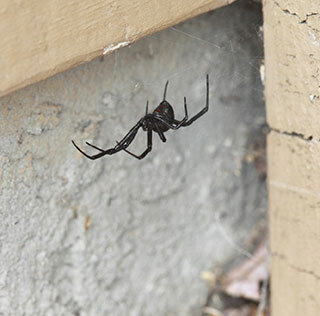 To completely get rid of spider infestation, you need to get Melbourne professionals on board! 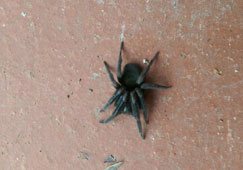 That's where we come in with spider removal Melbourne. With over 26 years of field experience, Protech Pest Control gives you state of the art service conducted by professionals certified by the HACCP. And that's not all our team will conduct a thorough inspection of your house to detect the extent of infestation present and give you a comprehensive solution for the same. What's more? We bring you some cutting edge technology that's environment friendly so that your spider problems are taken care of the all-natural way. 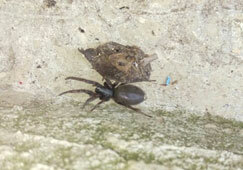 So it's time to stop tolerating those spiders, call us today and say good bye to web of problems! Will they provide same day pest control service for you (normally)? Do they have at least 2 decades of experience in spider control and treatment? 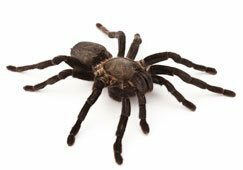 Are you selecting professionals who have full accreditation and licensing for spider control services from the Victorian government? Will they assure you with a warranty and that your home will be completely spider-free? Will they offer you natural and biodegradable treatments for getting rid of the spiders so you, your family and the environment are safe? Protech provide friendly professional service, in person and over the phone. Always helpful and no spiders have dared walked our new home.